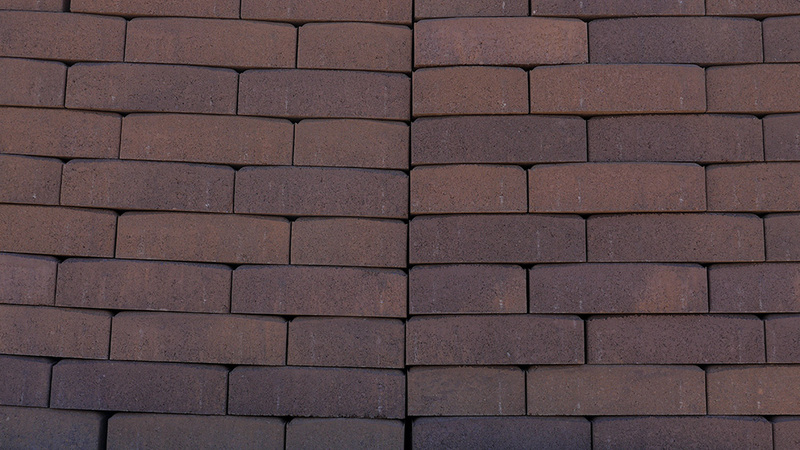 MDI Rock offers a wide selection of pavers. 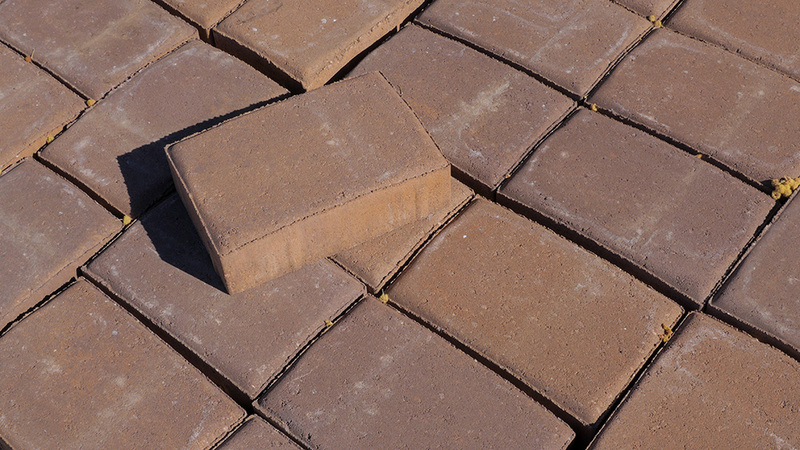 They are typically used to create walkways and patios. The flat stones can be combined with pavers of other colors or sizes to create a more textured look, or kept uniform for a more subtle feel.